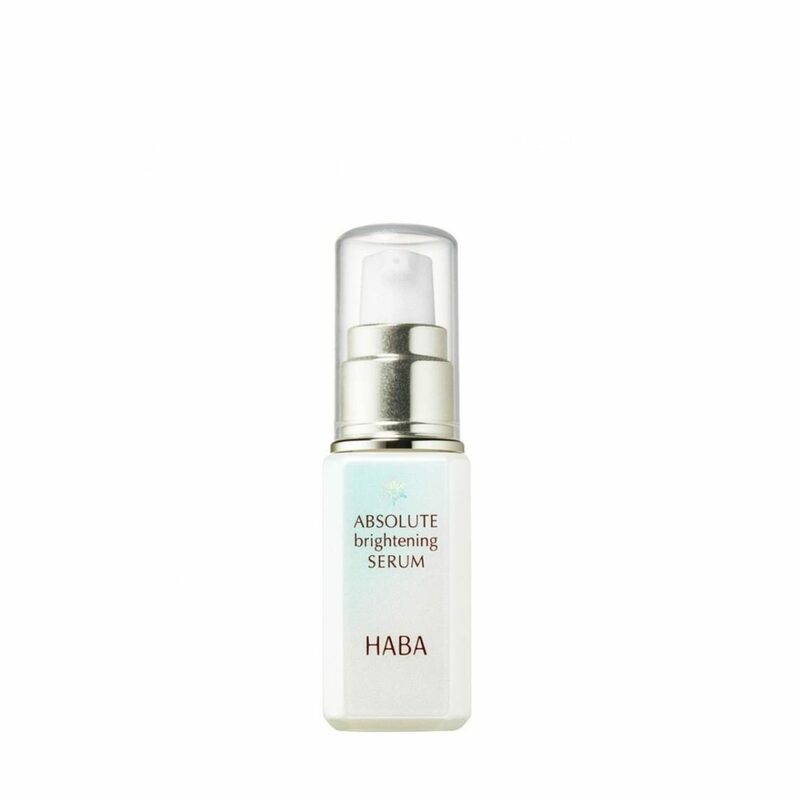 A long-lasting whitening serum to lighten dark spots, resolve dullness, and achieve beautiful clear skin. Formulated with whitening ingredients, including Paeonia suffruticosa root bark extract, Vitamin C derivative, white tea extract and yeast extract, yogurt extract which stimulates the formation of cells, and moisturizing kiwifruit extract. Neosolue™-Aqulio promotes penetration of active ingredients directly into the source of dark spots to eliminate them along with their cause. It also supports the formation of cells while reducing melanin to achieve clear, moisturized skin. It is absorbed thoroughly by the skin and leaves a light feel.